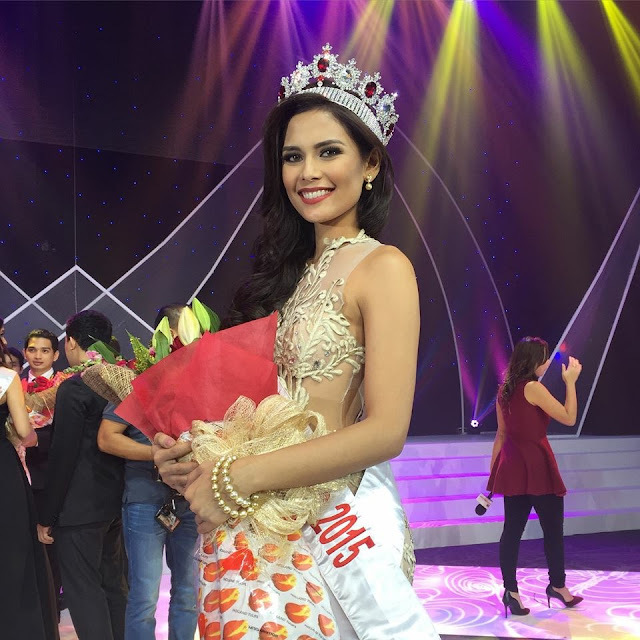 SINGAPORE - Uru Seng Maw (24) was crowned Miss World Singapore 2015 at the One Farrer Hotel in Singapore on October 21. She will represent Singapore in Miss World 2015 in Sanya, China on December 19. Kuek Ziyi and Charis Lin finished in second and third place, respectively. 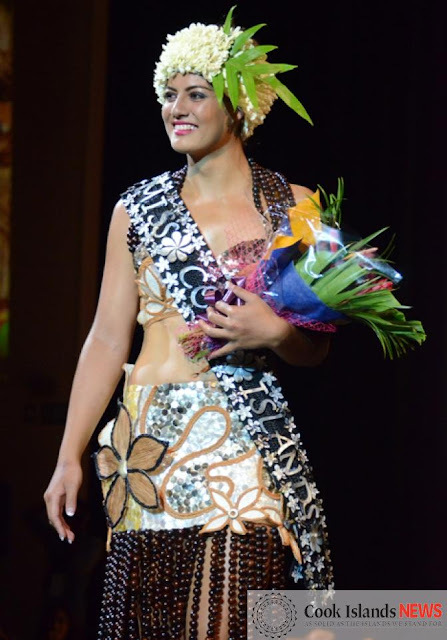 AVARUA, Rarotonga - Natalia Short (21) was crowned Miss Cook Islands 2015 at the National Auditorium in Avarua on October 17. 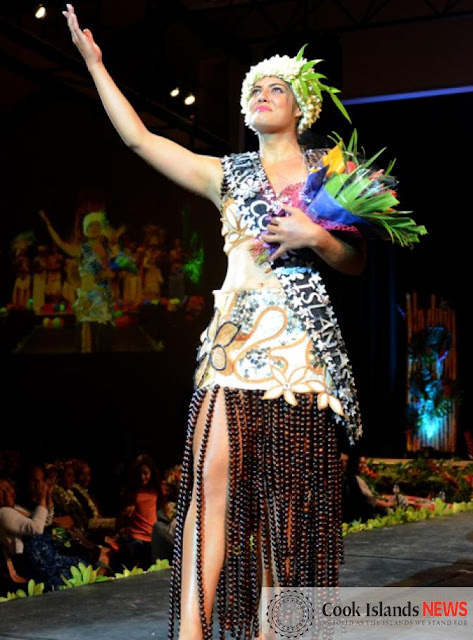 She will represent Cook Islands in Miss World 2016 marking the return of the Oceanian nation to the international pageant. Cook Islands last competed in 1990. Allanah Herman-Edgar and Tumanava Wilmott finished in second and third place, respectively. Amina Dagi (20) will represent Austria in Miss Universe 2015 in Las Vegas Strip, Nevada on December 20. MUMBAI, India - Urvashi Rautela (21) was crowned Miss Universe India 2015 at the conclusion of the Miss Diva 2015 finals held at the Sahara Star in Mumbai on October 14. She will represent India in Miss Universe 2015 in Las Vegas Strip, Nevada on December 20. Natasha Assadi and Naveli Deshmukh finished in second and third place respectively. 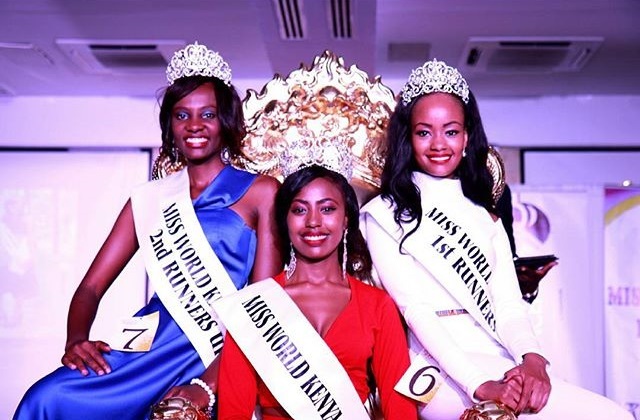 NAIROBI, Kenya - Charity Mwangi (23) was crowned Miss World Kenya 2015 at the Weston Hotel in Nairobi on October 16. 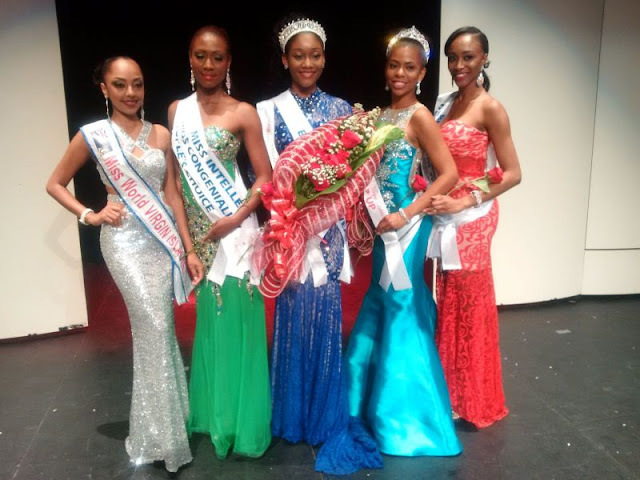 She will represent Kenya in Miss World 2015 in Sanya, China on December 19. 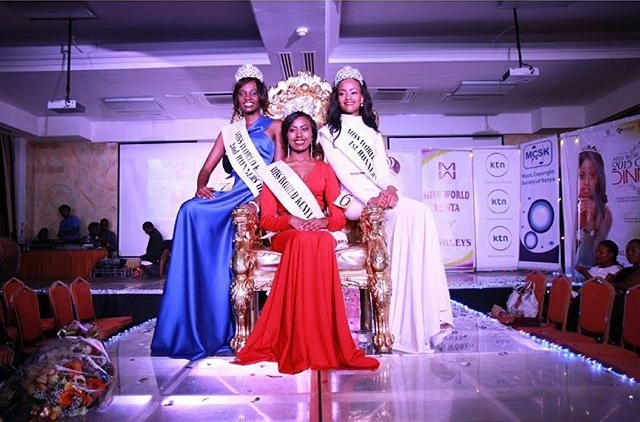 Margaret Muchemi was the first runner-up and Olive Waithera was the second runner-up. 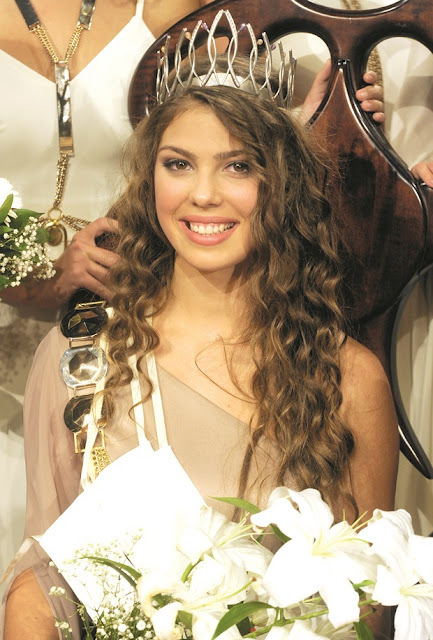 Janeta Kerdikoshvili will represent Georgia in Miss Universe 2015 in Las Vegas Strip, Nevada on December 20. 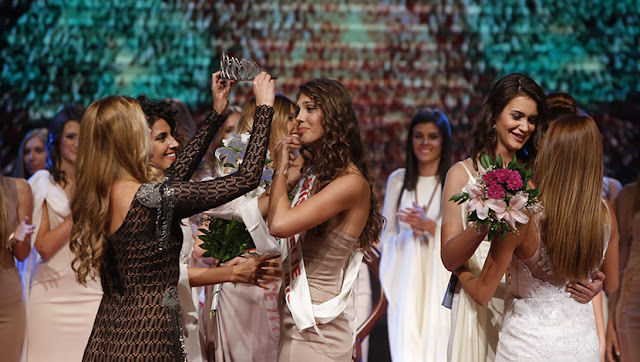 JOUNIEH, Lebanon - Valerie Abou Chacra (23) was crowned Miss Lebanon 2015 at the Casino du Liban in Jounieh on October 12. She will represent Lebanon in Miss World 2015 in Sanya, China on December 19. 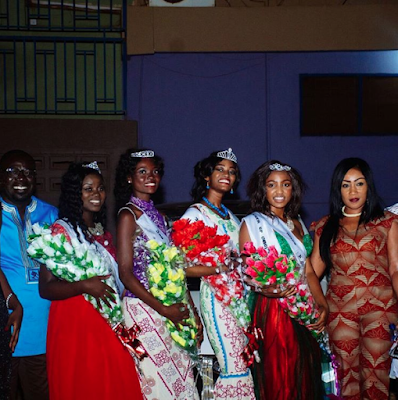 Jocelyn Mosleh and Cynthia Roger Samuel were the runners-up. Cynthia Roger Samuel will represent Lebanon in Miss Universe 2015 in Las Vegas Strip, Nevada on December 20. BERLIN, Germany - Sarah-Lorraine Riek (21) was crowned Miss Universe Germany 2015 in Berlin on October 11. She will represent Germany in Miss Universe 2015 in Las Vegas Strip, Nevada on December 20. Anja-Vanessa Peter and Vanessa Bartels finished in second and third place, respectively. 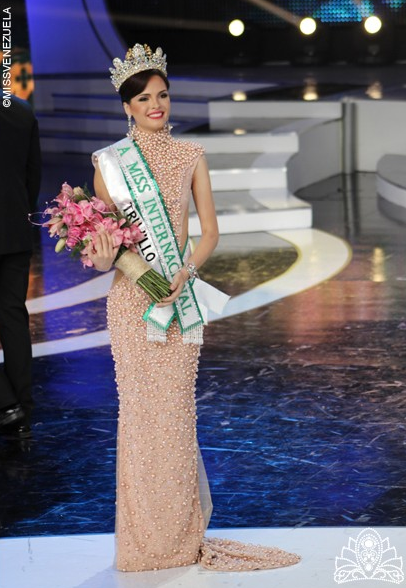 CARACAS, Venezuela - Mariam Habach Santucci (19) was crowned Miss Venezuela 2015 at Venevision's Estudio Uno in Caracas on October 8. She will represent Venezuela in Miss Universe 2016. Jessica María Duarte Volweider (23) finished in second place and will represent Venezuela in Miss International 2016. Andrea Carolina Rosales Castillejos finished in third place. Andreea Chiru will represent Romania in Miss International 2015 in Tokyo, Japan on November 5. Angela Jayatissa will represent Sri Lanka in Miss International 2015 in Tokyo, Japan on November 5. 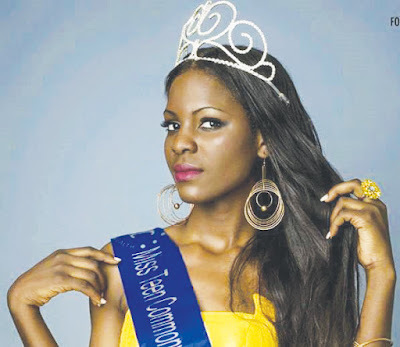 Brandina Lubuli will represent Zambia in Miss International 2015 in Tokyo, Japan on November 5. Yelena Savchuk will represent Belarus in Miss International 2015 in Tokyo, Japan on November 5. 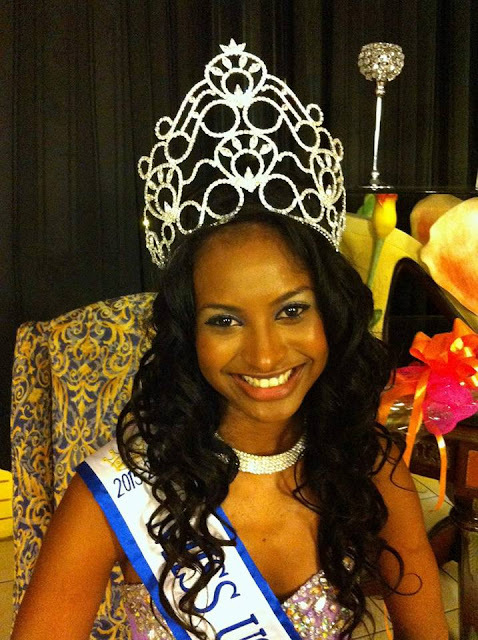 Supriya Aiman will represent India in Miss International 2015 in Tokyo, Japan on November 5. 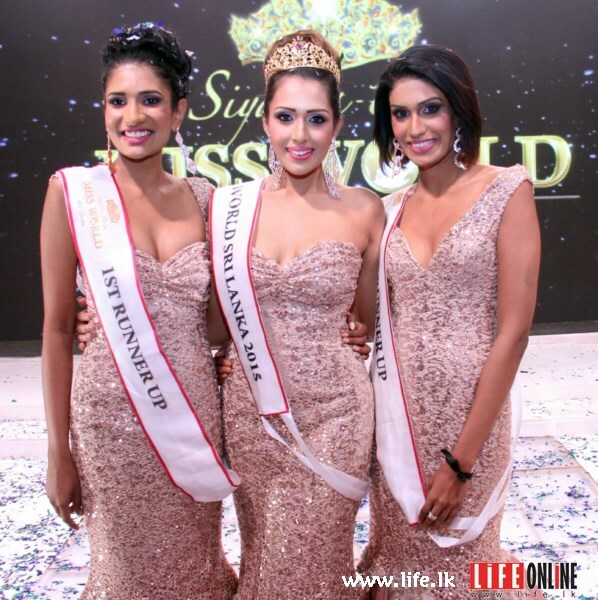 COLOMBO, Sri Lanka - Thilini Amarasooriya (20) was crowned Miss World Sri Lanka 2015 at the Hilton Colombo on October 5. She will represent Sri Lanka in Miss World 2015 in Sanya, China on December 19. 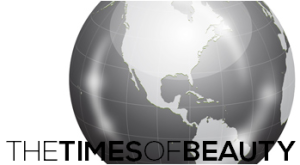 Jayathi de Silva and Ayesha Fernando finished in second and third place, respectively. Rachel Van Der Meulen will represent Netherlands in Miss International 2015 in Tokyo, Japan on November 5. Elda Nushi will represent Belgium in Miss International 2015 in Tokyo, Japan on November 5. 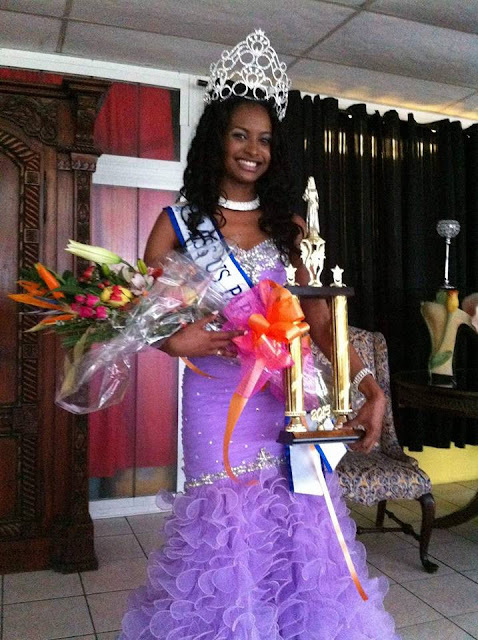 CHRISTIANSTED, Saint Croix - Jahne Indira Massac was crowned Miss U.S. Paradise World 2015 at Teddy's in Christiansted on October 4. 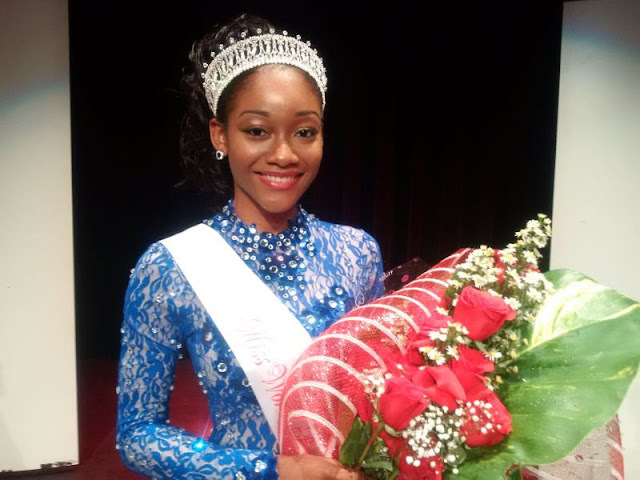 She will represent the United States Virgin Islands in Miss World 2015 in Sanya, China on December 19. 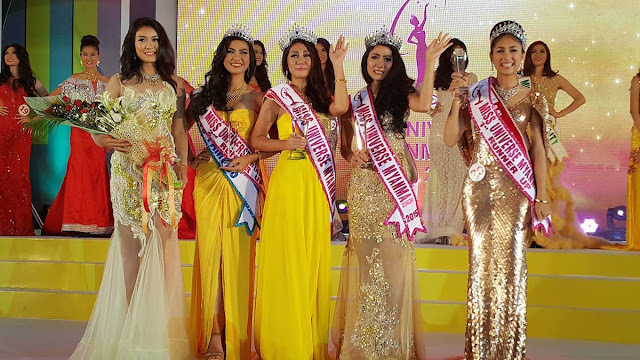 YANGON, Myanmar - May Barani Thaw (25) was crowned Miss Universe Myanmar 2015 at the Gandamar Grand Ballroom in Yangon on October 3. She will represent Myanmar in Miss Universe 2015. At the same event, Htet Htet Htun (23) was crowned Miss Universe Myanmar 2016 and she will compete in Miss Universe 2016. 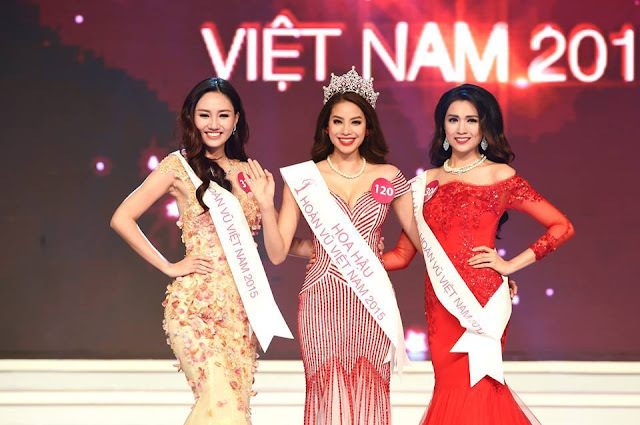 Han Lay was the first runner-up and Cho Cho Htun was the second runner-up.